Up to the other day, Ken Burns’s documentary work, in my mind, seemed to encompass such historical biggies as Vietnam and World War II. And, of course, the Civil War. That is, until I discovered that Netflix streams PBS’s “The West,” Burns’s interpretation of the mythical American West, produced in 1996, way before all the identity politics and trigger warnings floating around these days. How I missed it the first time around, I’ll never know. All I know is that I felt cheated when I watched the gorgeous footage of the nine-part series and heard the voices telling the stories of a place I thought I knew. My own family drove cattle and ranched in Texas and Arizona. I myself first saw the light of day in California and grew up in eastern Washington. My grandparents lived in San Diego, and my grandfather clung to his father’s old homestead in Wenatchee, Washington for far too long, relinquishing it only when he knew death stood at his bedside. I gave birth to my son in Laramie, Wyoming. 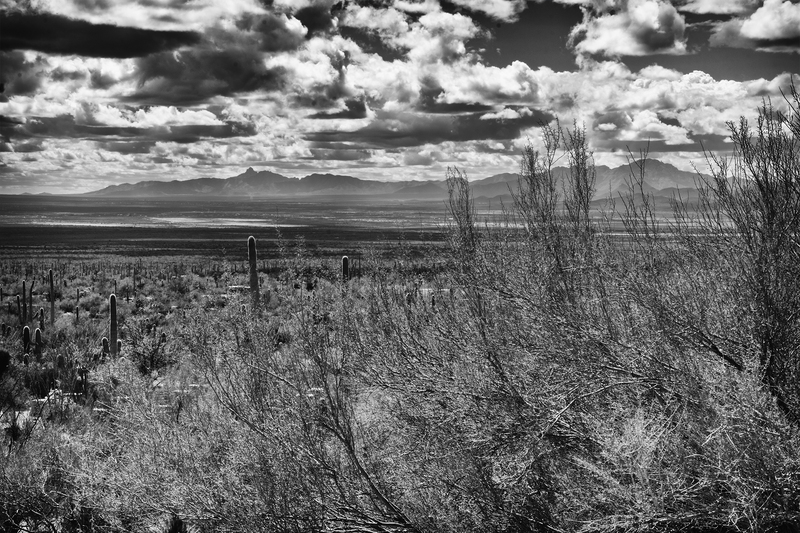 I’d not known the pull of that land until last March, when I saw the vastness once again, the endless miles of nothing. Or seemingly nothing. How then could I feel cheated, being a child of the West? Two words. Native Americans. Or Indians, as I knew them, from high-school history classes and Saturday matinee films, where I paid 25 cents for the privilege of watching cowboys shoot the Red Man and whoop in joy over doing so. The Bureau of Indian Affairs. My grandmother told stories of how Native Americans came to her ranch in Arizona, walked in and sat at the dinner table when my great-grandfather traveled to town to buy supplies, and my great-grandmother, a Scottish lash, ladled up whatever soup or stew bubbled on the back burner that day, and all ate in silence, grandmother and her six siblings, four brothers* and two sisters. She also regaled me with the story of her brother and cousin, shot by Apache arrows as they gathered wood in creek beds a few miles from the ranch house. I confess. Although my teachers mentioned the Native Americans in passing, I didn’t know the depth of the genocide, the horror of the slaughter, the extent of the demolishing of whole cultures and languages, the outright theft of land belonging to people for centuries and centuries. Even my post-high school education failed to delve deeply into the truth of the West. Ken Burns told the stories, showed the pictures, and left me with a hole in my heart. If you haven’t seen “The West,” do it. If you have, watch it again. Pay attention to the last two segments, the underlying text concerning environmental degradation. And here we are, twenty-two years later, facing huge rollbacks against environmental protection. The West, Burns believes, underlies everything about the United States. And he may well be right. I’ll being thinking on that for some time to come. *My great-uncle James Roy Gibson was murdered by a drifter named Starr Daley on the Apache Trail in May 1917. Here’s one version of the story. Next Post Coming Soon! My New Book! Hi Wendy, as I told Pat, the show touch me very deeply, to the point of tears, several times. Yes, that story, Merril, is quite a famous one in AZ. It did cause anguish, but it was also brought on one of the most emotional experiences I’ve had in a long, long time. Thanks for writing, Pat. Great post! I haven’t seen the series, either. Part of me want to, but another part dreads the anguish I’m afraid I’ll experience.. I don’t remember seeing this show either. That is quite a story about your great-uncle! I have not seen this yet but look forward to it. I learned a lot of this information in college and was so shocked! Never heard any of the stories in high school, but my professors gave me a whole new perspective. Thank you for posting this.